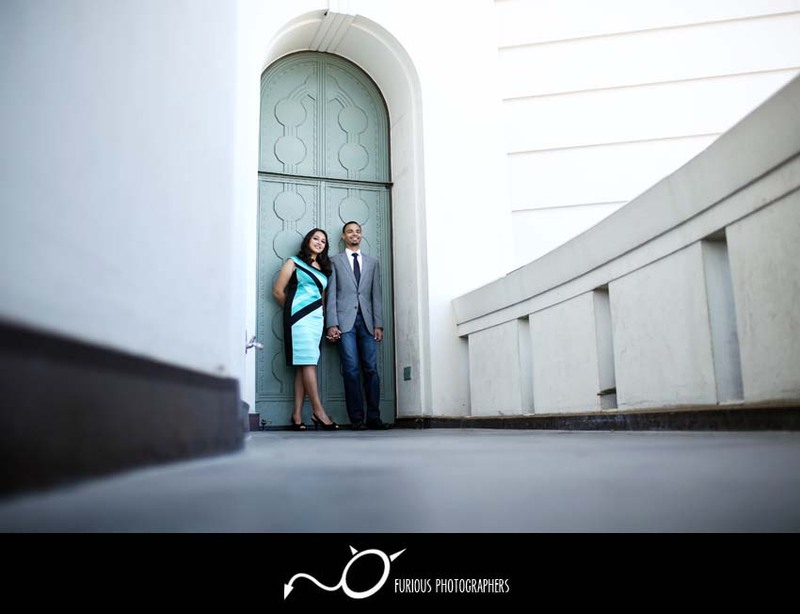 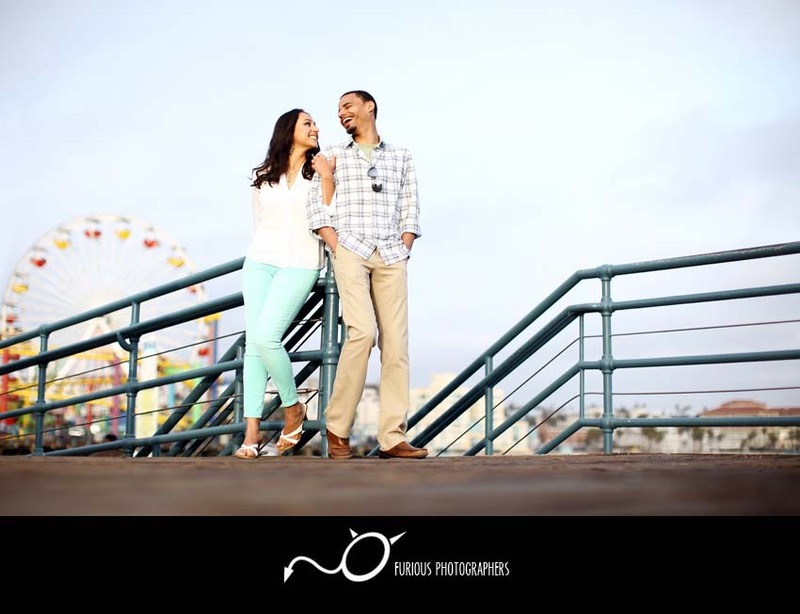 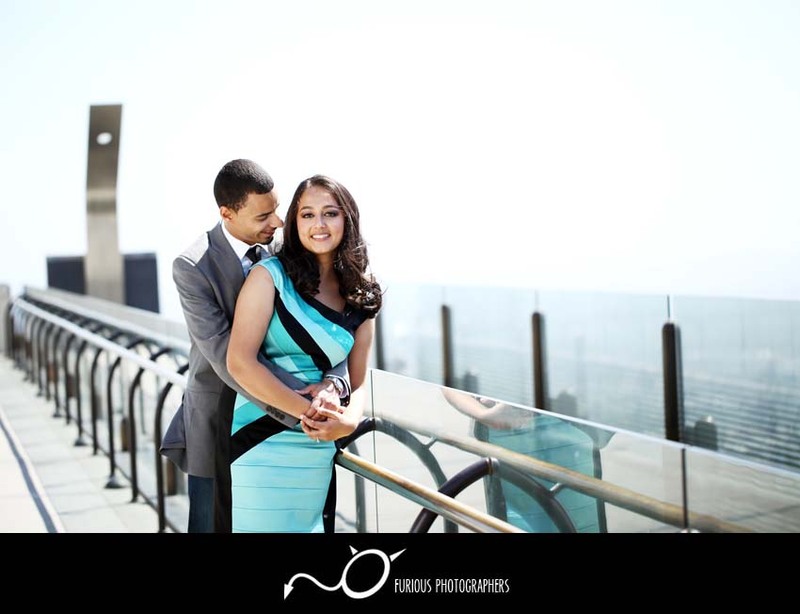 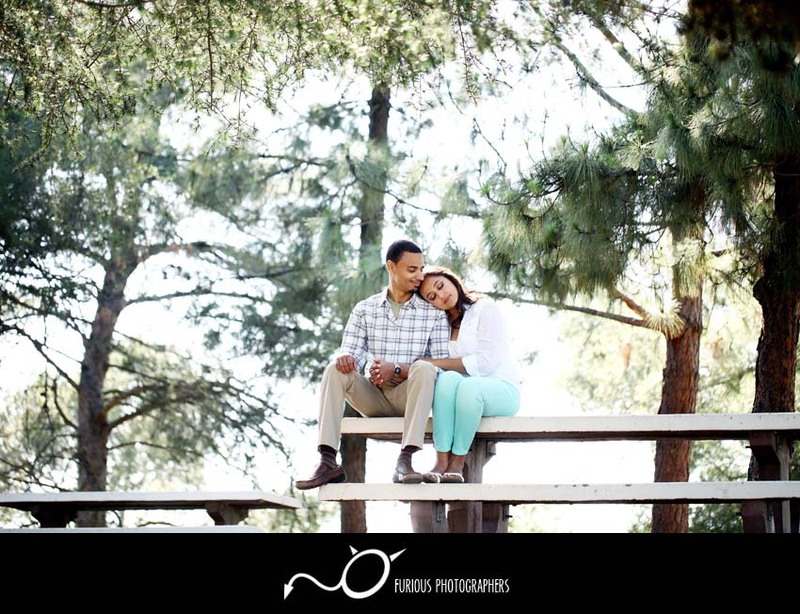 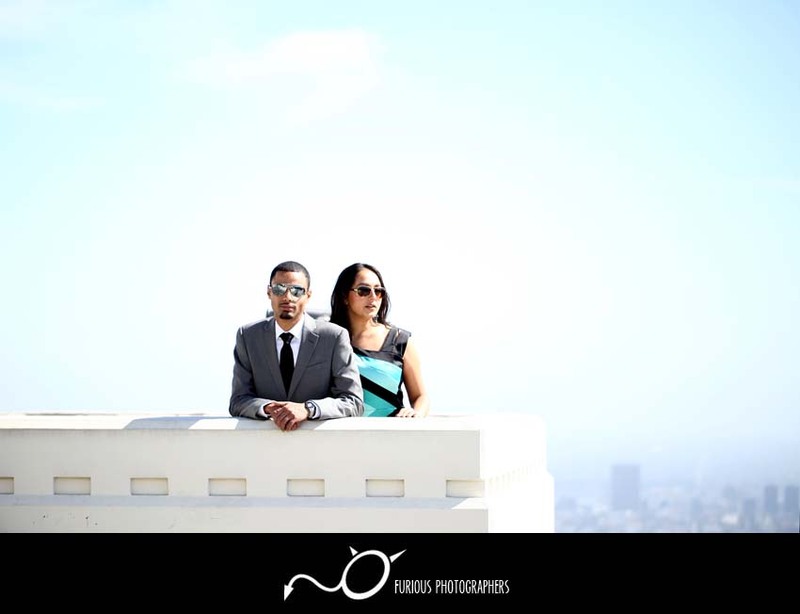 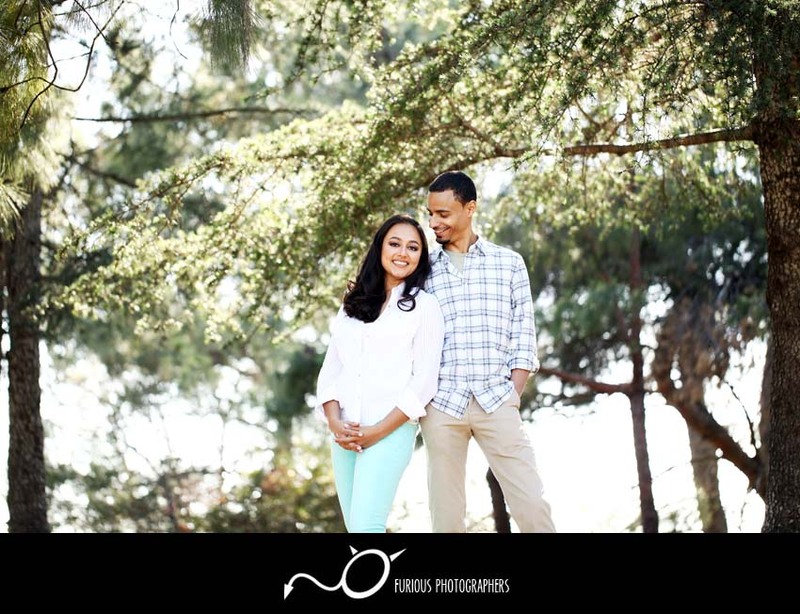 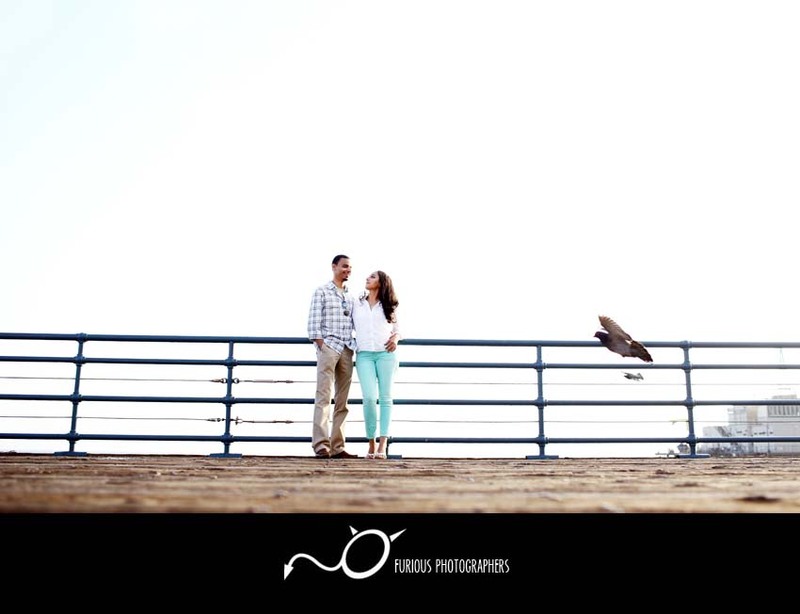 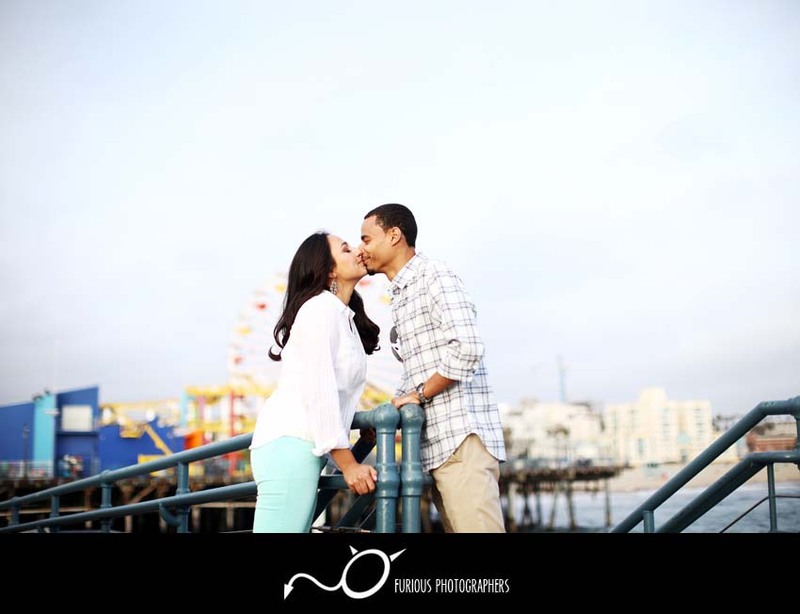 It was a wonderful day when we photographed Kavita and Nathan’s sweet engagement photography session at Griffith Observatory and Santa Monica Pier. 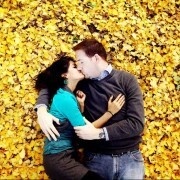 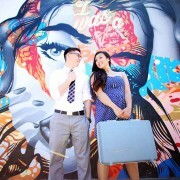 Their engagement photos were colorful, lively, and creative. 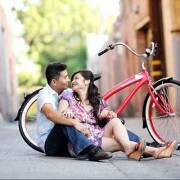 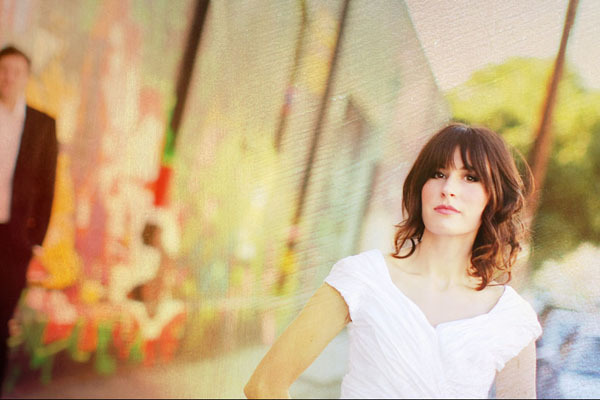 Enjoy their quick highlights from their photo session! 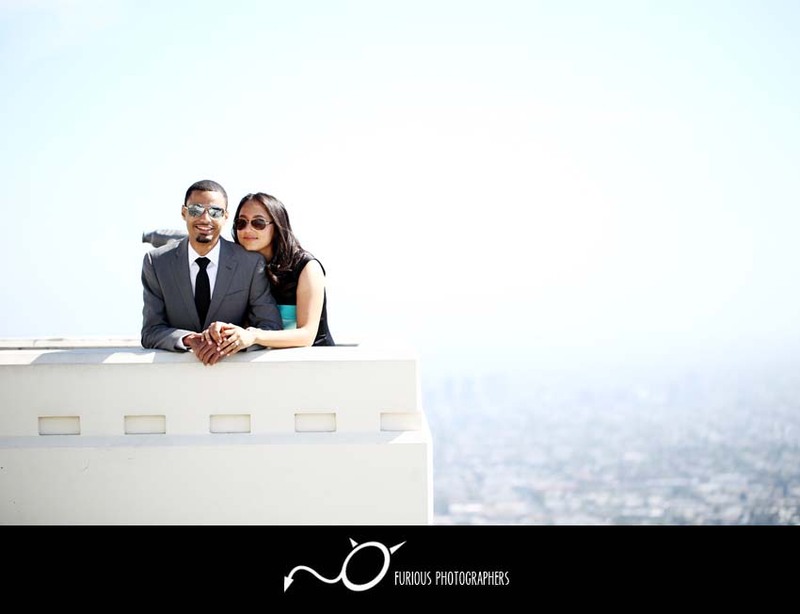 I hope you enjoyed their engagement photos all over Los Angeles! 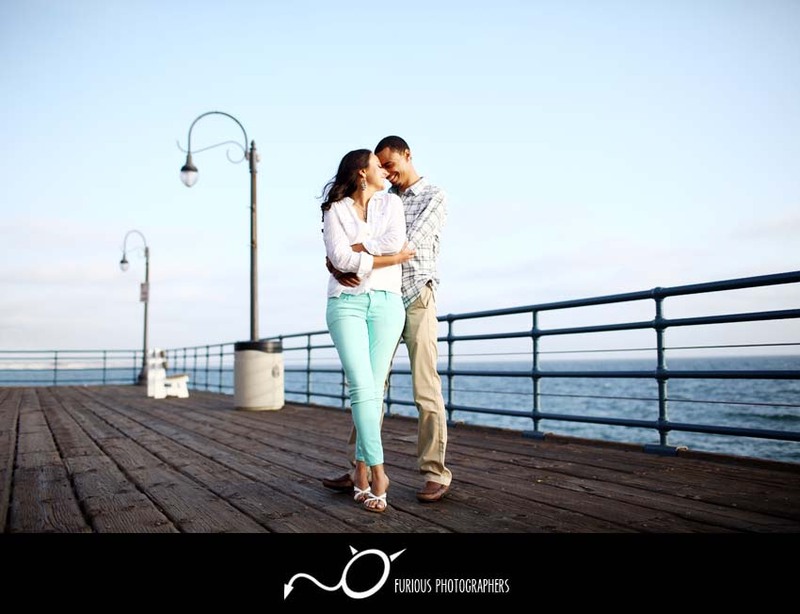 I will be posting their wedding photos from Malibu soon so stay tuned!